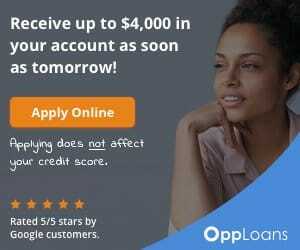 In Arizona, all loans will be serviced by OppLoans. FinWise Bank will be responsible for underwriting, approving and funding approved loans. 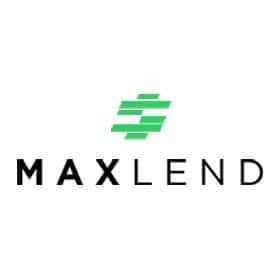 MaxLend offers installment loans in Arizona and is a tribal lender operates within the tribe’s reservation and regulated under the tribal laws. 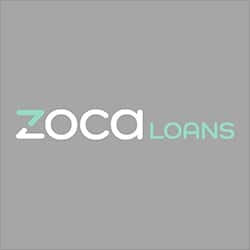 ZocaLoans is a tribal lender provides access to installment loans in Arizona operating within the tribe’s reservation, regulated by the tribal laws. WhiteRockLoans.com is a lender connecting service provides access to installment loans in Arizona through their large network of lenders and lending partners. 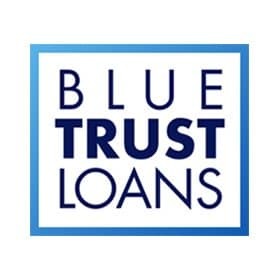 Blue Trust Loans is a tribal lender conducting business within the tribe’s reservation and offers installment loan in Arizona, regulated under the tribal laws. 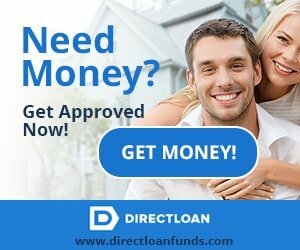 DirectLoanFunds.com is a lender connection service provides access to Online installment loans in Arizona through its vast network of reliable loan providers and trusted direct lenders. 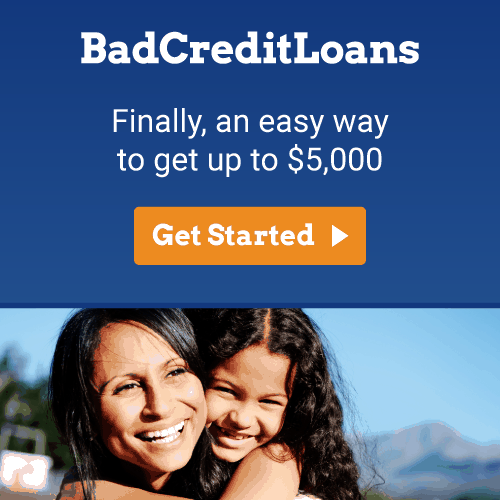 BadCreditLoans.com is a lender connecting service provides access to installment loans in Arizona through a large network of lenders or financial service providers. In Arizona, all loans will be serviced by NetCredit. Republic Bank & Trust Company, Member FDIC, will be responsible for underwriting, approving as well as funding approved loans.